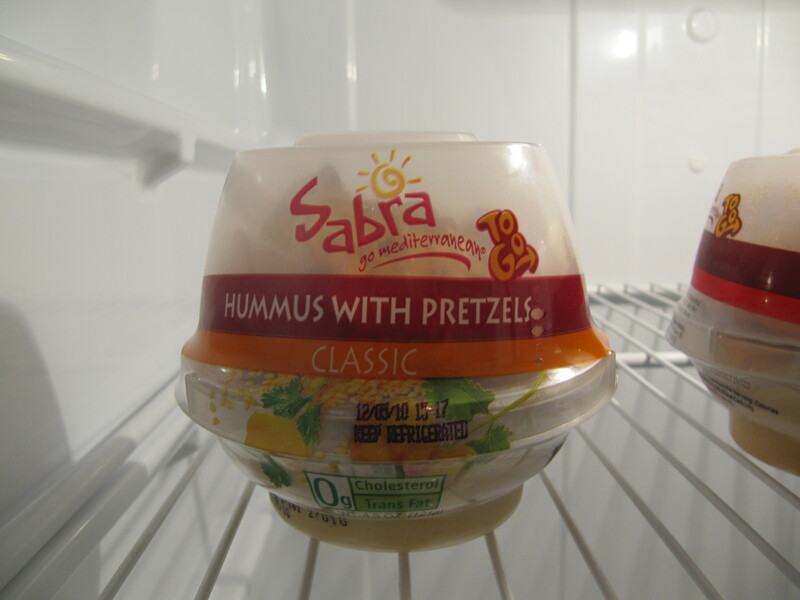 What a find at the Brandon Target…Sabra Hummus with pretzel thins just perfect for travel. Tucked into my carryon it will be an awesome mid-flight snack. 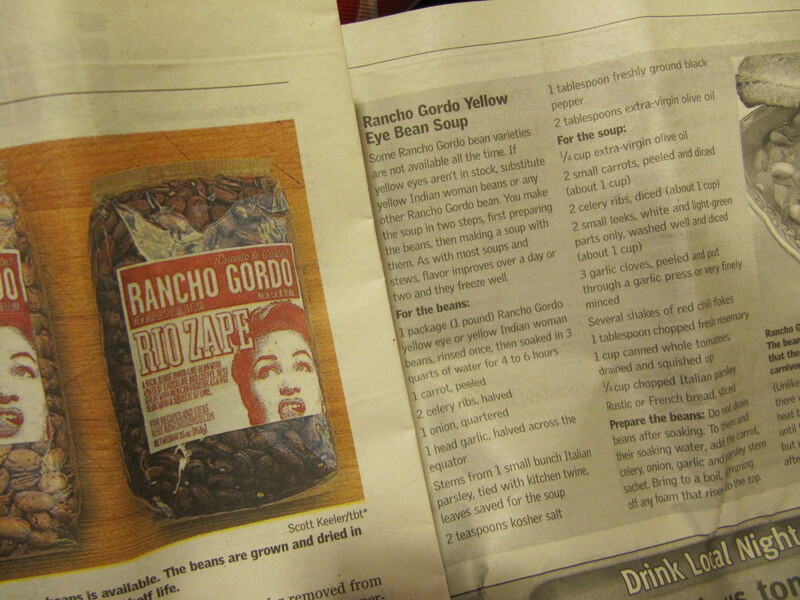 The second find was a recipe for Yellow Eye Bean soup from Rancho Gordo. I’ve never heard of yellow eye beans but you can buy them on-line and make a delicious soup…so I snagged the recipe from the local paper and will try it out in the coming chilly months.